Anyone who shares their voting choice via social media can earn exclusive in-game rewards for FIFA 16. 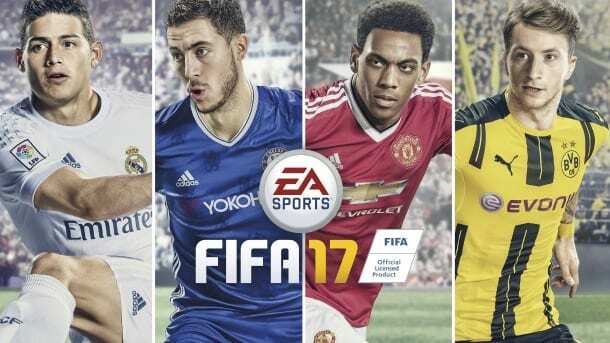 The internet will get to choose who makes the cover of this year’s FIFA 17 football game, EA Sports has announced. 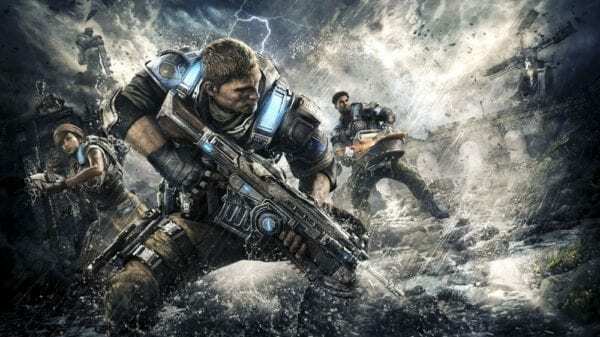 Voters will have a choice between four previously-announced ambassadors for the game; James Rodriguez of Real Madrid C.F., Anthony Martial of Manchester United, Eden Hazard of Chelsea FC, or Marco Reus of Borussia Dortmund. You can partake in the vote via the official FIFA Cover Vote Website, with polls opening today and closing on July 19 at 11:59pm PT. You’ll be able to vote once a day during this period, and can earn in-game rewards for FIFA 16 if you share your decision via social media. The winner of the competition will be announced later this month. Previously, EA Sports exclusively selected and revealed their FIFA cover star in the lead up to the annual release of the next instalment, and this marks the first time that fans will have a say about which footballer makes the cut. A similar vote, however, was held earlier this year to determine the cover star for NHL 17, so expect EA Sports to perhaps continue this more democratic trend in the future.